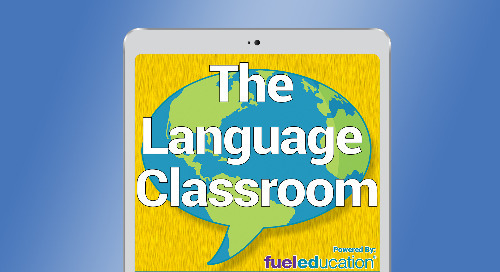 Technology is great for students learning a new language, but it can also transform how, when, and where teachers learn. 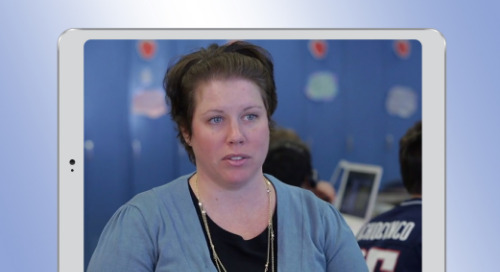 So why are so many professional development programs so detached from the classroom? 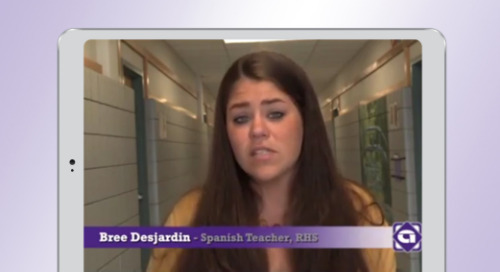 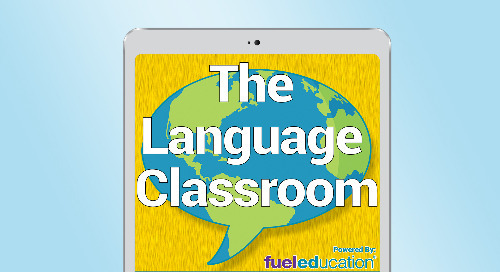 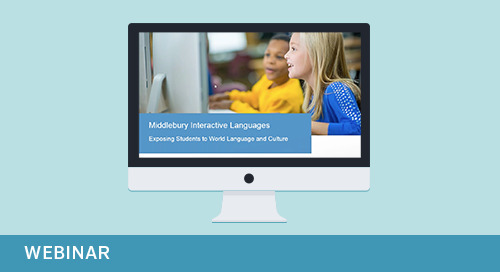 Hear how the Hartford Public Schools are transforming language teaching and learning through “Just-in-Time” professional development. 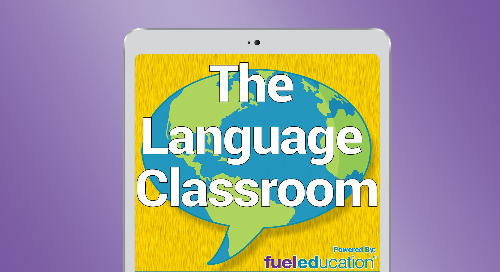 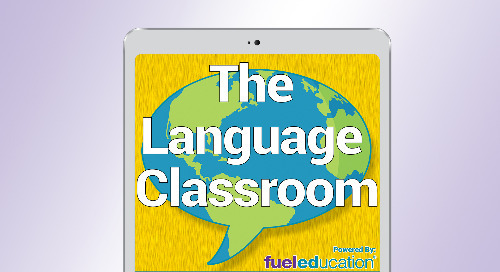 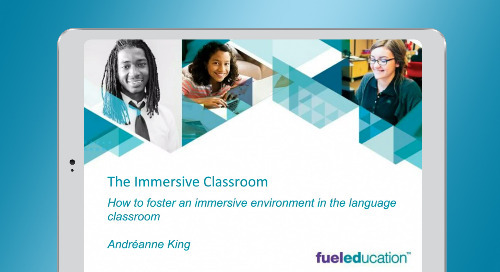 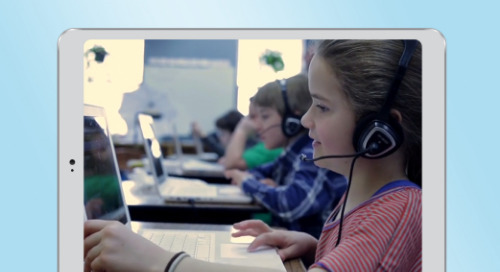 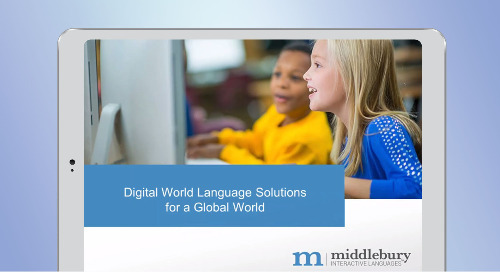 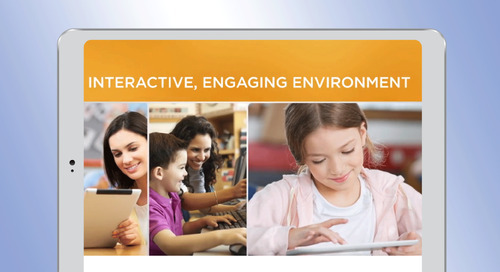 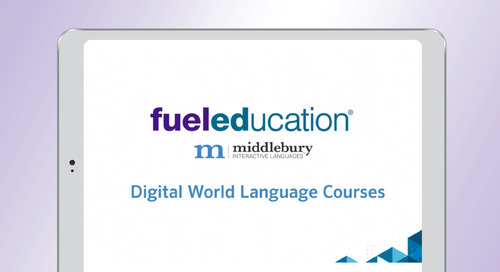 This webinar focuses on delivering real-time learning solutions that can be immediately used to reach English learners and world language students in the classroom. 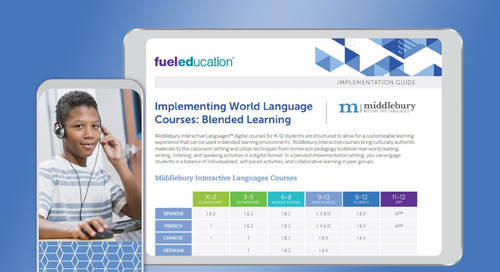 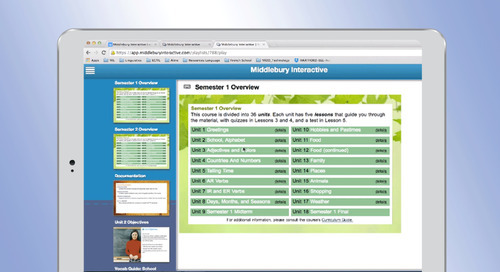 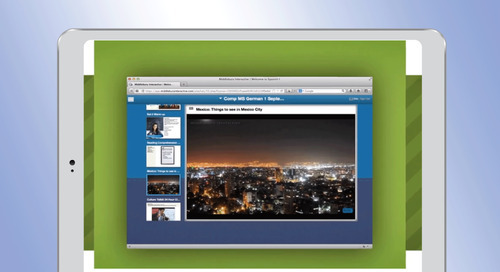 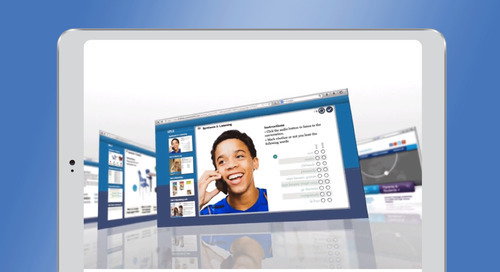 Learn about new digital PD solutions, including written job aids, pre-recorded modules, web-based training, and designated websites where on-demand coaches can immediately respond to teachers’ questions and challenges.